The traditional Pajulahti Endurance Conference will be organized in co-operation with European Athletics (EA), Finnish Athletics Federation (FAF), Finnish Olympic Committee, KIHU – Research Institute for Olympic Sports and Pajulahti Olympic Training Center. Key note lectures, practical demonstrations and panel discussions. The conference language is English. Registerations 340 euros. Incl. accommodation in douple rooms (2 nights), meals, conference programme and materials. Single room for an additional 30 euros / night. One of the speakers in Pajulahti Endurance Conference is World Championship 800 meter bronze medallist Amel Tuka. At the 2015 World Championships in Bejing Tuka finished in bronze medal position with time of 1:46.30. At the same year he run his personal best (so far) 1:42.51, making him the eleventh fastest 800 meter runner of the all time and the fastest one in the wolrd at that year. Amel Tuka’s coach Gianni Ghidini is another main speaker in the conference. Ghidini started his coaching career in the early 1970’s with marathon runners and later on moved to middle distances. 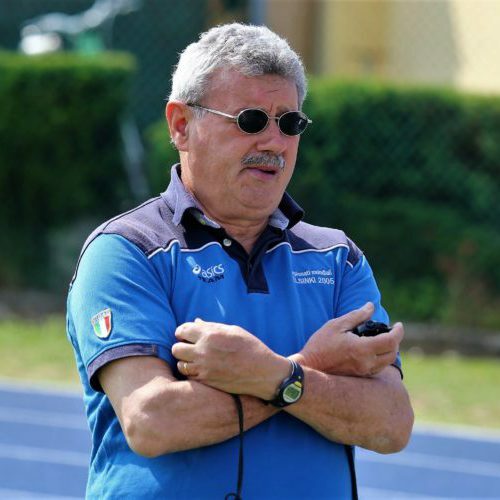 He is middle disntances head coach in Italian national team and have coached four runners to 1.42 level on 800 meter during his career. 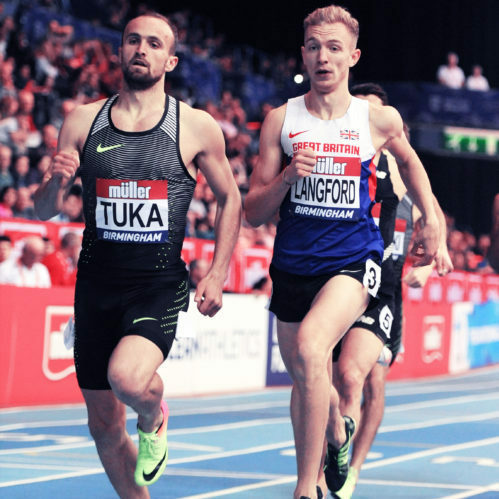 Andi Drake completed his PhD in the Physiological and Biomechanical Determinants of Performance in High Level Race Walkers at Coventry University in 2007, where he was a Senior Lecturer in Coaching & Sport Science. In 2009, he moved to Leeds Beckett University to set up the National Centre for Race Walking in a four-year partnership with British Athletics. 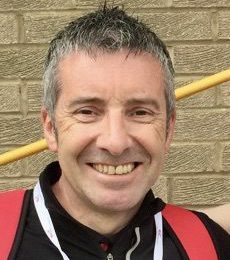 He currently works across endurance events supporting athletes and coaches as Endurance Technical Advisor for England Athletics, and is a performance coach at British Athletics. He continues academic work, teaching and supporting/supervising research at Leeds Beckett University alongside his professional endurance coaching roles. Andi coaches a group ranging from school/university performers to Olympic athletes. Swedish middle distance running is presented by Johan Wettergren who is Head Coach of Swedish distance running and Coach in Göteborg middle- and long distance running training centre. 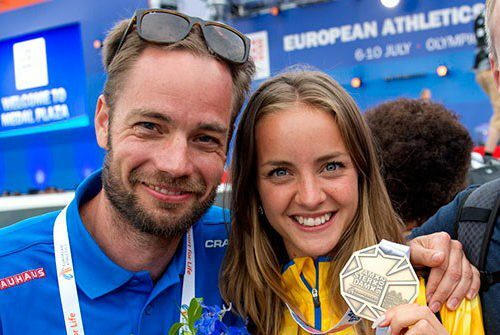 He is personal coach of 800 meters runner Lovisa Lindh. Lindh is 800m European bronze medalist 2016, and she broke Swedish 800m record this year with time 1.58,77. Wettergren also coaches 3000m steeplechase European silvermedalist 2014 Charlotta Foughberg. 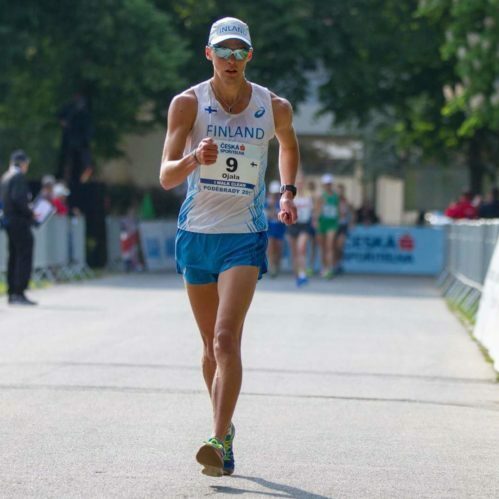 Aleksi Ojala is a Finnish racewalker who competes mostly at the 50 km race walk. He was 14th at the 2017 World Championships in London with his SB 3:47.20. Together with his coach Jani Lehtinen and Esa Hynynen from KIHU – Research Insitute for Olympic Sports, they will tell us about Aleksi’s training and co-operation with KIHU. 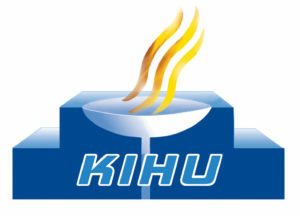 Medical director in Finnish Olympic Committee’s High Performance Unit and KIHU – Research Insitute for Olympic Sports. 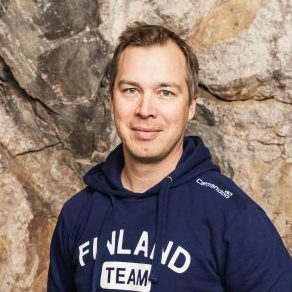 Valtonen have been working with Finnish national cross-country skiing team. Ari Nummela completed his PhD in Exercise Physiology in 1996 in Biology of Physical Activity in the University of Jyväskylä. The Faculty Board of Health Sciences at the University of Eastern Finland has conferred his the title of Docent in Exercise Physiology in 2016. He has been working most of his career, over 20 years, in the KIHU – Research Institute for Olympic Sports, currently as a chief specialist in sports physiology and a director of a research unit. His expertise includes speed and endurance training, training load and recovery, and altitude training. Ari has published more than 50 peer reviewed articles, several books and book chapters. He has also been active in coaching. 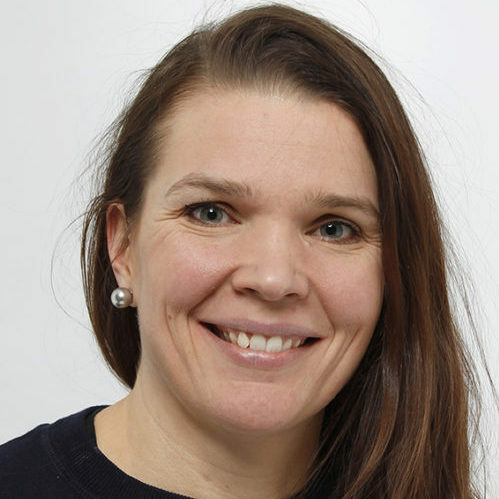 Ten years experience as a national coach in sprint running in Finnish Athletic Federation and currently a coach in a group of young endurance athletes in a local sports club, JKU. Presently working with endurance sports: Finnish Olympic Committee/High Performance Unit. Work history and background with endurance sports: Finland, Sweden, Denmark, and South Africa. National Head Coach in Finland and Denmark in 1985-2003 (orienteering and middle & long distance running). Started Dullstroom 2097 Altitude Training in South Africa. 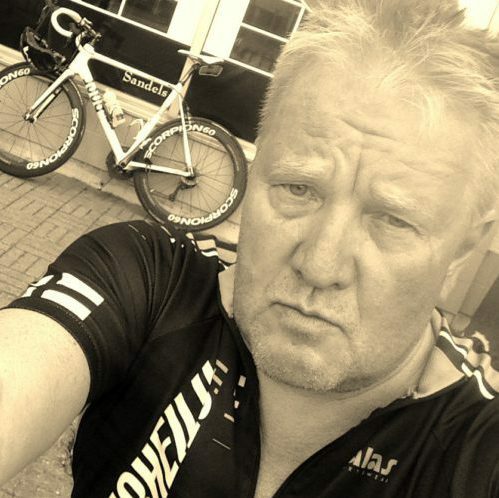 Pathetic enthusíast in road cycling, climbing the worst Grand Tour ascents. 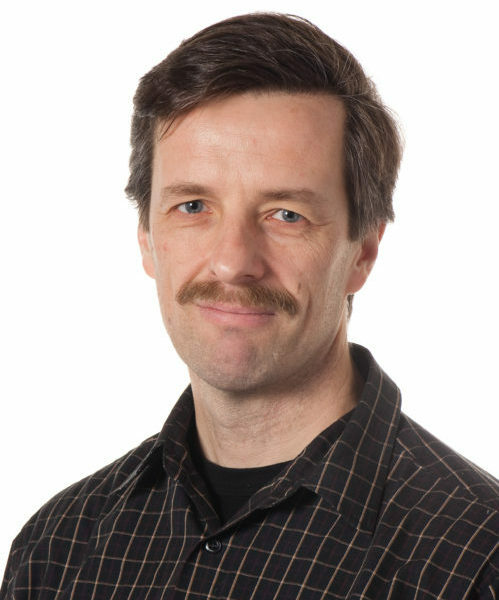 Ph.D. Kalle Virtapohja is an author and sports journalist. He is also the President of the Finnish Sports Writers´ Association. This year he published the biography of Paavo Nurmi with the title of ”Mies josta tehtiin patsas. 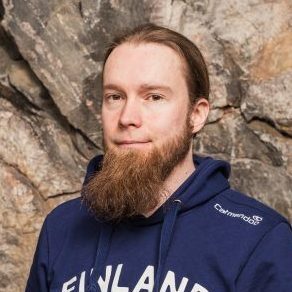 Paavo Nurmen ennätykset, maine ja perintö” (Docendo 2017). In English the title is something like ”Paavo Nurmi, the model of the statue”. The book consists of the story of Nurmi, 9 time Olympic Gold medalist, and also the heritage of Paavo Nurmi.